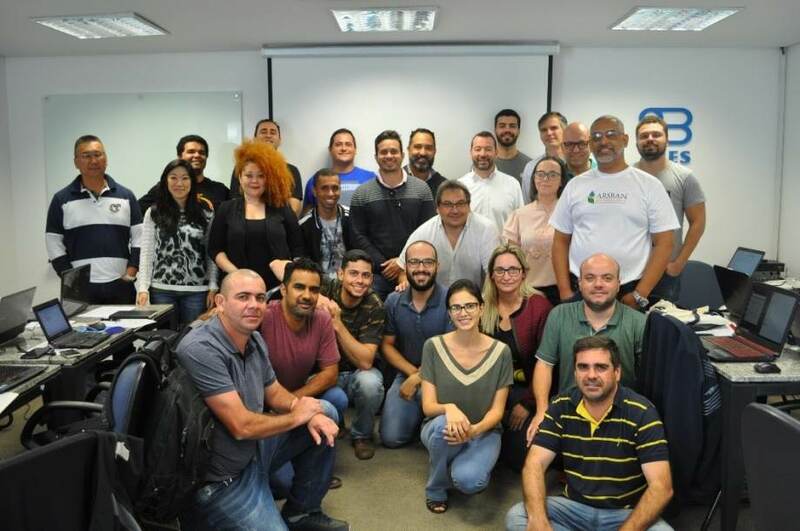 5 days, 8 hours a day, 15 themes, 27 participants and 2 trainers were some of the numbers that marked a new edition of the course on GIS, the course “Aplicação de Software GIS livre, integrated with hydraulic simulation (EPANET) for Cadastro, Projetos e Gestão de Redes Abastecimento de Água”, where for the first time version 3 of Giswater in Brazil was explained and used. 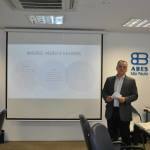 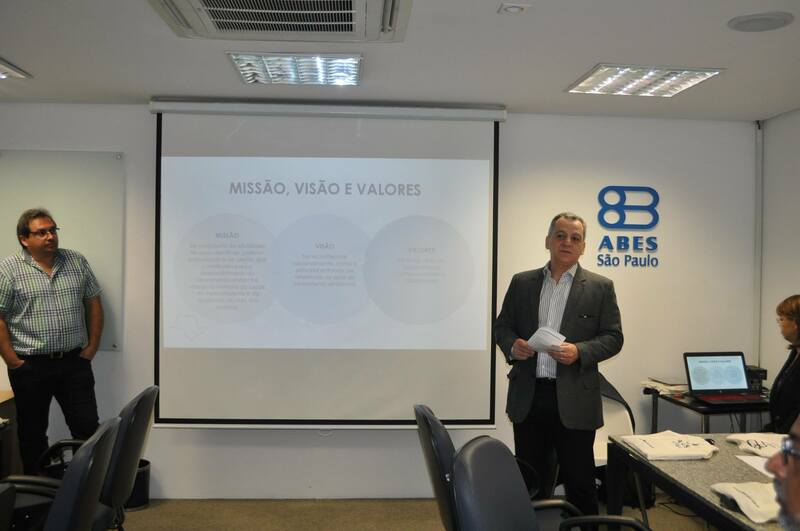 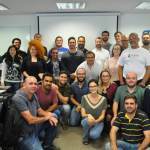 The training promoted by the Associação Brasileira de Engenharia Sanitária e Ambiental – ABES Seção São Paulo (ABES-SP) and given by the specialists Josep Lluís Sala, of BGEO, and Marcelo Eduardo Porem, took place at its headquarters from the 3rd to the 7th of December, from 8:00 a.m. to 5:00 p.m. 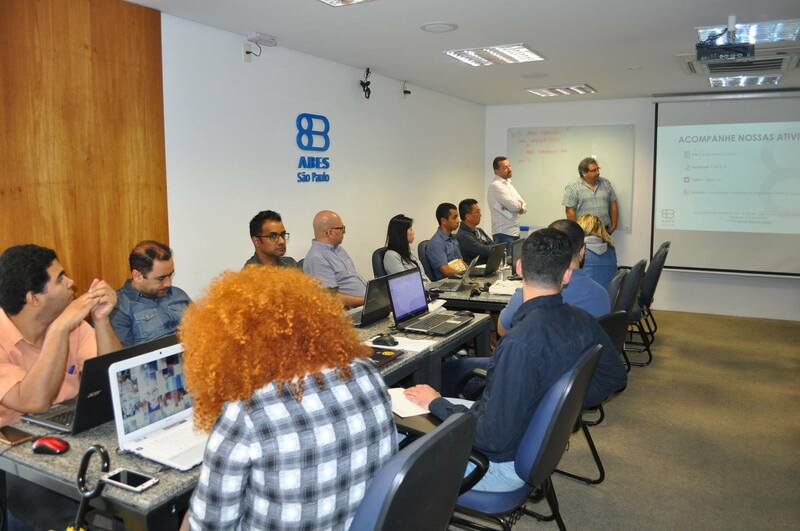 The use of the integration of the QGIS program with EPANET was addressed, through Giswater and the PostgreSQL database, applied to practical cases of hydraulic modeling, management and operation of water supply systems; tools for the Inventory, Management and Planning of Water Supply Networks. 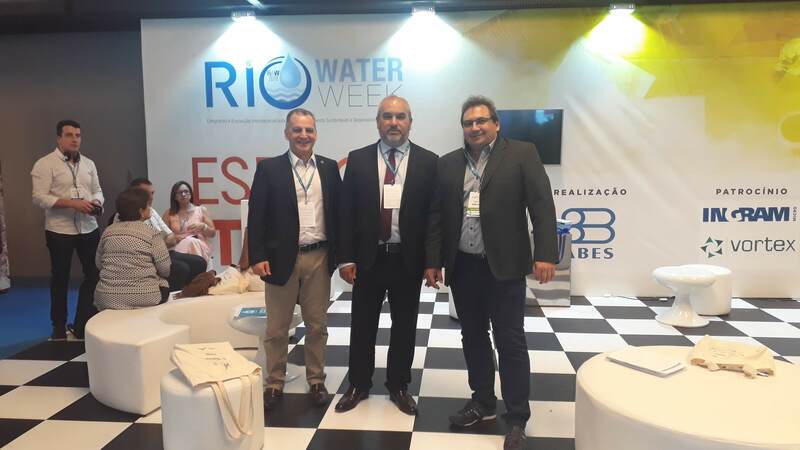 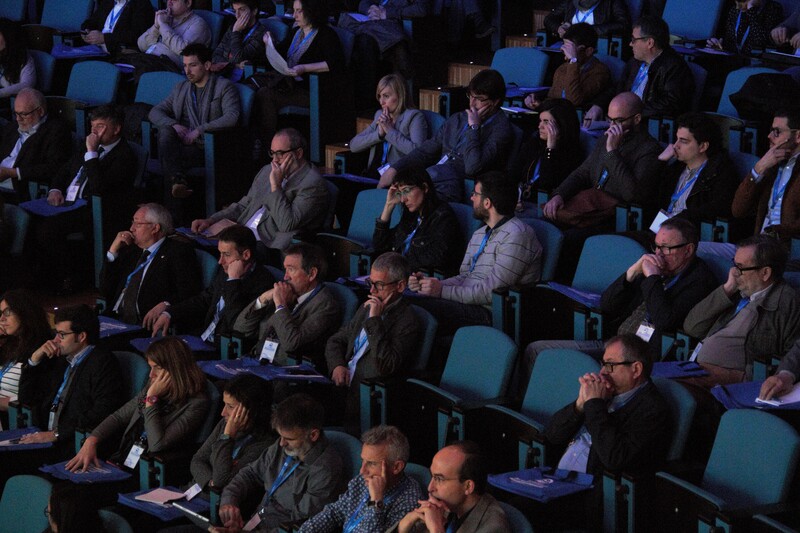 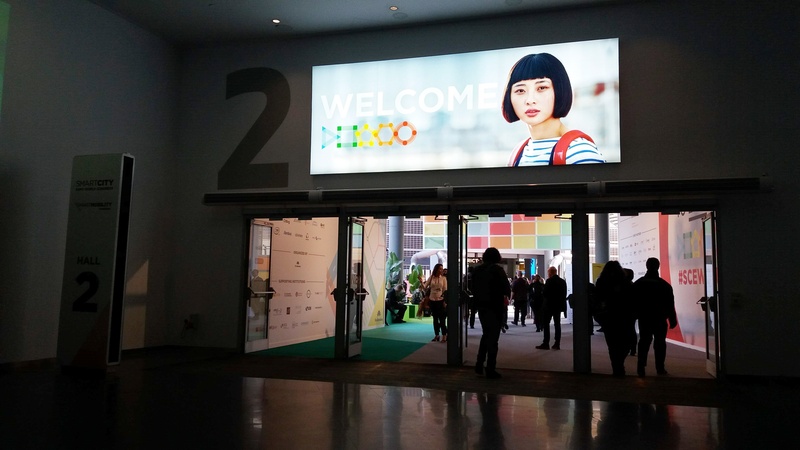 The action aimed at engineers and technologists working in planning, studies, projects and operation of water supply systems, presented a varied group and participants from various companies and regions. 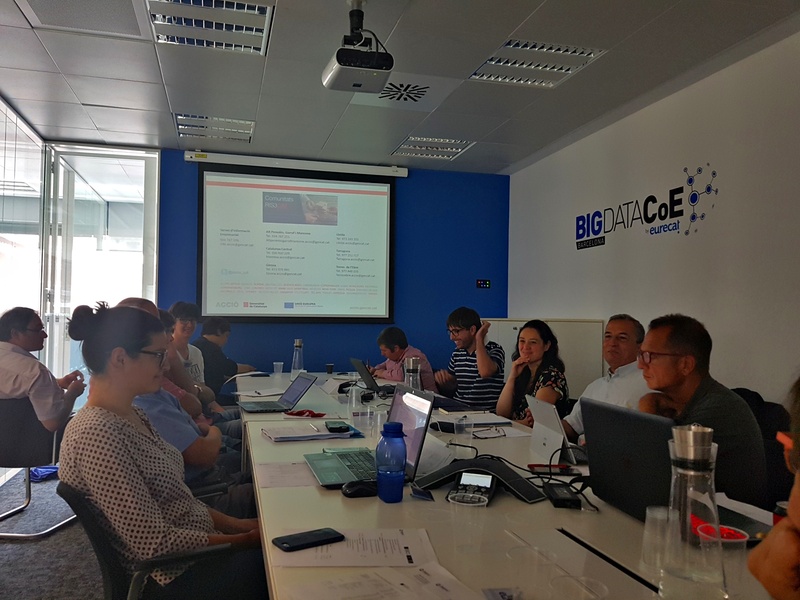 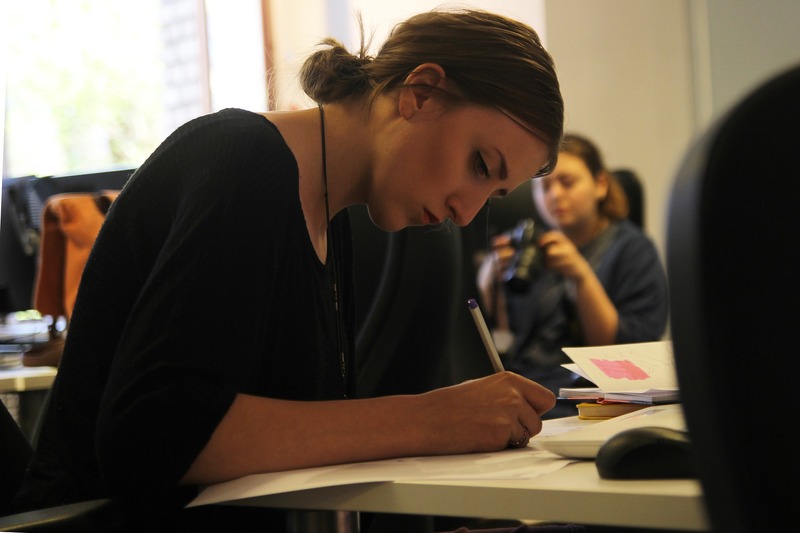 In the end, the balance of the participants was quite positive and underlined the relevance of this tool for managing water control, as for example to help in the reduction of water losses.